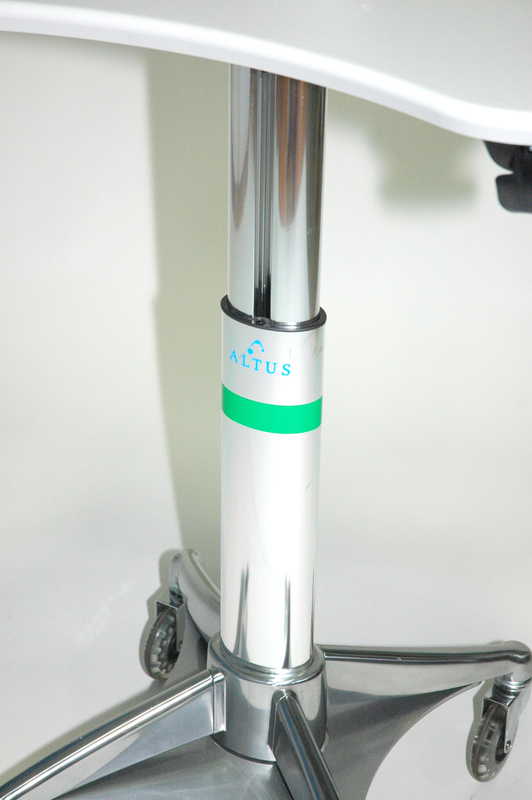 Altus, Inc. | Revamped Non-Powered Cart Offering Available Today!!! Revamped Non-Powered Cart Offering Available Today!!! New Products, Enhanced Cable Management, Improved Clinician and Patient Experience, and NEW color coding system all available today! Watch today's webinar to learn more about the details!